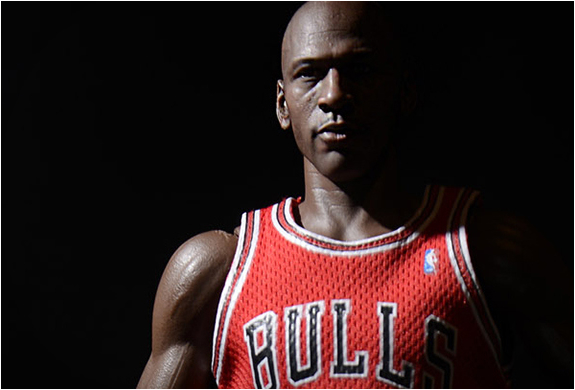 Over the last couple of years we have featured some remarkable collectible figures, mostly they have been action figures, this time we showcase something truly special, a hyper realistic 1:6 scale action figure of basketball legend Michael Jordan! 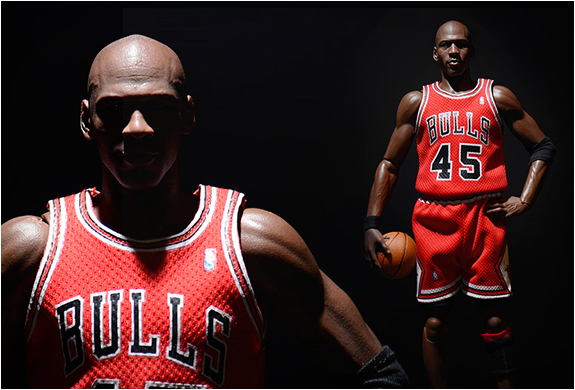 The limited edition, lifelike action figure is available from high-end figurine manufacturer Enterbay. 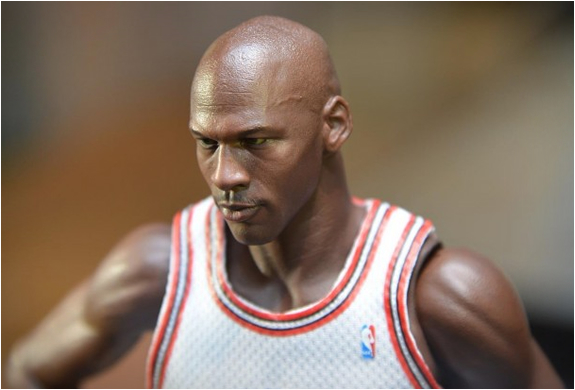 It features amazing likeness, with detailed wrinkles, amazing realistic skin texture and a body with 30 points of articulation. 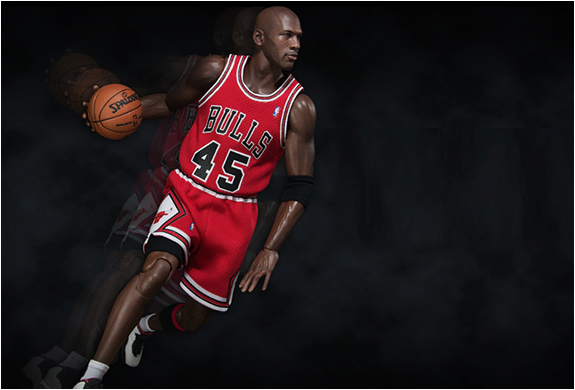 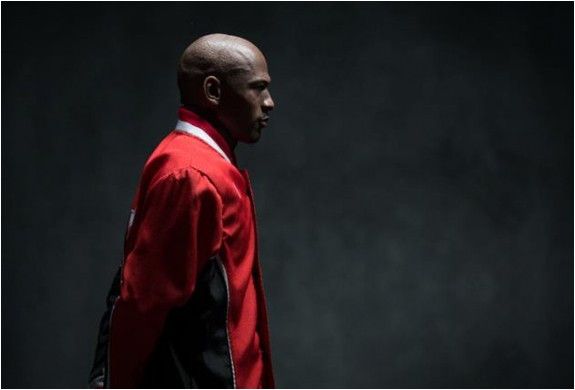 It also comes complete with Air Jordan collection of sneakers and both white and red uniforms, including the infamous "45″ jersey.